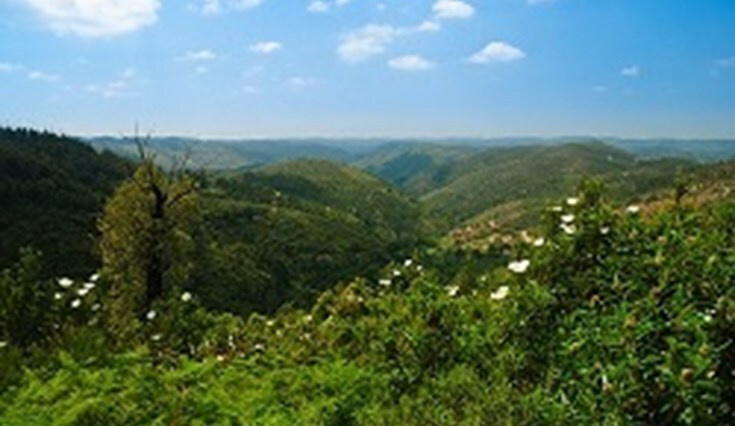 Boasting 300 days of sun each year, the Algarve is not only a summer holiday destination, but a year-round temptation. Whatever your preferences, the Algarve satisfies all appetites. From contemporary and luxurious to rustic and historic, you will find everything that you´re looking for in this picturesque region. 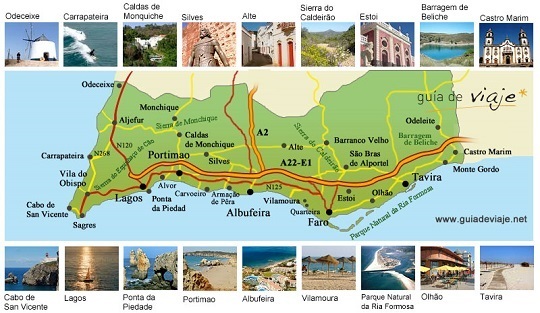 The Algarve has a rich history, with many of its customs and traditions still alive and vibrant. Its charming Portuguese whitewashed villages and ancient cultural landmarks offer a wealth of variety which appeals to even the most curious explorers; not forgetting the irresistible traditional cuisine, renowned for its freshly caught seafood and meat dishes whose recipes date back generations. 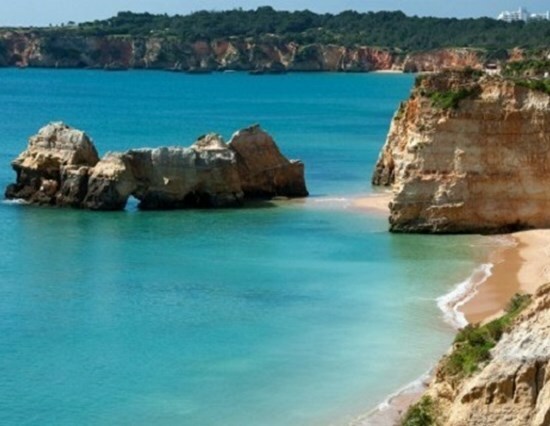 With over 200 km of coastline, it’s no surprise that some of the world's finest beaches are found in the Algarve. Many of them are continually awarded with the EU Blue Flag, confirming a high standard of water quality, safety and conservation. And it's not only sandy shores that it has to offer, but also a display of coves, caves, cliffs and breath-taking rock formations which distinguish it from other holiday destinations. 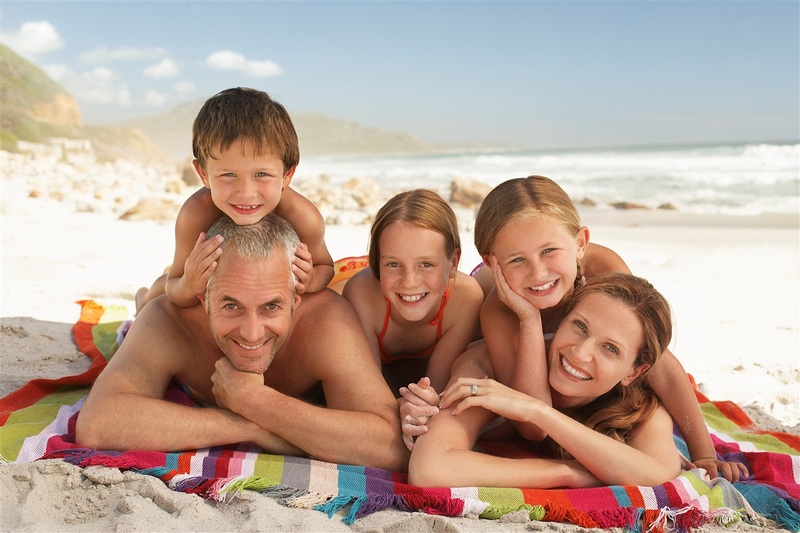 The Algarve is the perfect setting for an endless range of leisure activities. Whether it’s relaxing, adventurous or thrill-seeking adventures you're looking for, from the scenic mountains to the Atlantic coastline, it´s impossible to be short of things to do here.